Actionable tips for the business tools you use. 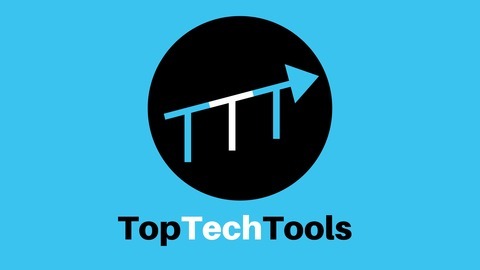 Charles White showcases the best tech tools in under 10 minutes. 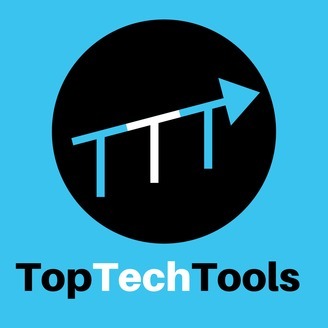 Come listen to the Top Three Tips for each tool! Have a tool you want covered? Send those recommendations over to: charleswhiteservices.com/contact twitter.com/charlesoffwhite facebook.com/charlesoffwhite.